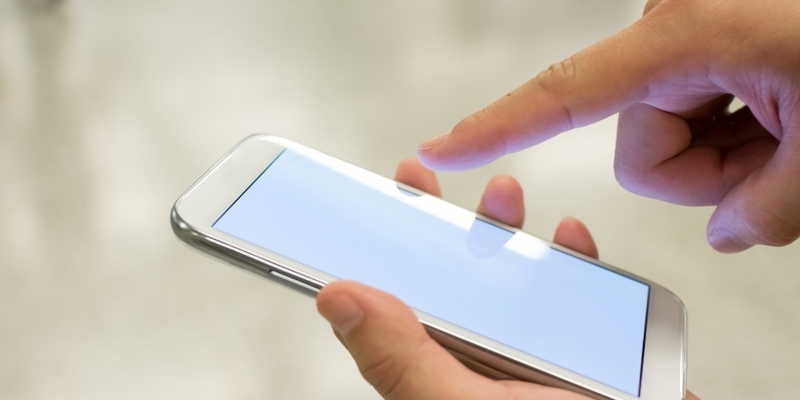 Abra is gearing up to release its bitcoin-powered remittance app in the next few weeks, pending final approval from the Apple App Store. 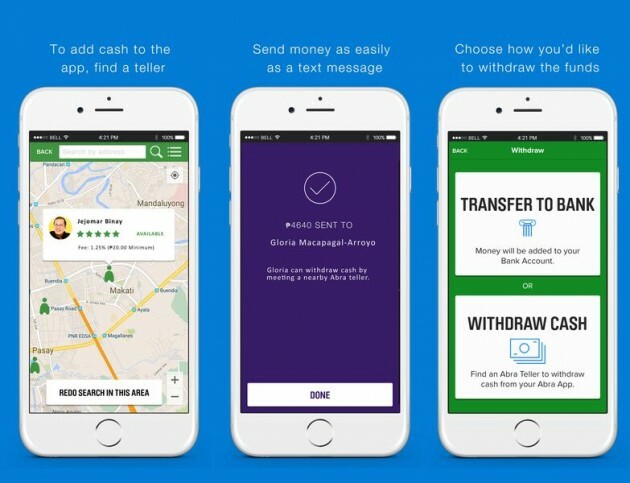 The company, which recently closed a $12m Series A funding round, has announced its remittance app will be first available to customers in the US and the Philippines, with other countries in the pipeline over the weeks and months ahead. Today, Abra also unveiled two previously undisclosed investors in its funding round: American Express, by way of its venture arm American Express Ventures, and Ratan Tata, a well-known Indian business magnate. Additionally, the startup is announcing a new suite of merchant APIs, dubbed Abra Pay, that will enable Abra users to make payments using their mobile devices. According to Abra founder Bill Barhydt, the company has been conducting pilot tests with select merchants and will continue establishing relationships as it broadens its peer-to-peer teller network. On its relationship with American Express, Barhydt said Abra wasn’t ready to disclose the nature of its work in conjunction with the payments giant, stating that “right now, Abra is in charge of its own destiny”. Harshul Sanghi, American Express Ventures’ head of global investments, said the company is working with Abra to explore the technology. He declined to detail how much money American Express had invested in the startup. While noting the company sees a future for blockchain technology, Sanghi stressed it’s too early to speculate on how the technology will be applied. When asked whether the company sees a future for bitcoin specifically, Sanghi said American Express would base its decision on the preferences of its customers. “Let’s see what currencies are important and we’ll transact in the currencies that our customers want to transact in,” he said. Ratan Tata was not available for comment.